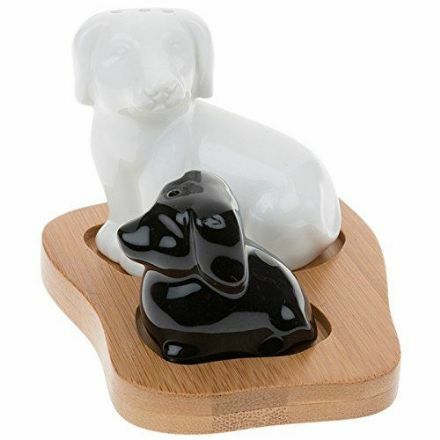 Black and White Dog and Puppy Cruet Set with a Bamboo Stand. Complete with a Gift Box. 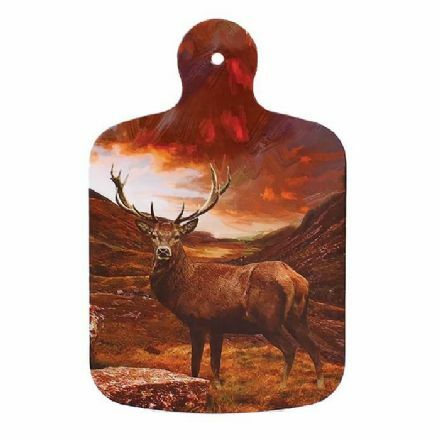 British Wildlife Stag Chopping Board. A great gift for the cook in the family. 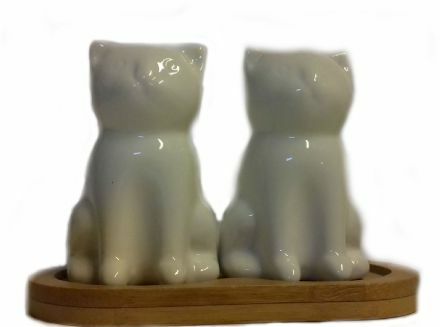 White Cat Cruet Set with a Bamboo Stand. Complete with a Gift Box. 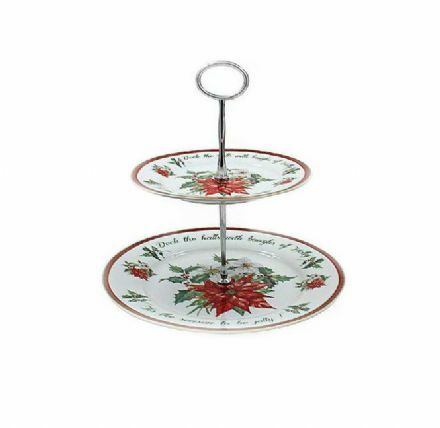 Deck the Halls Fine China Cake Stand is stunning. It comes complete with a fabulous gift box. 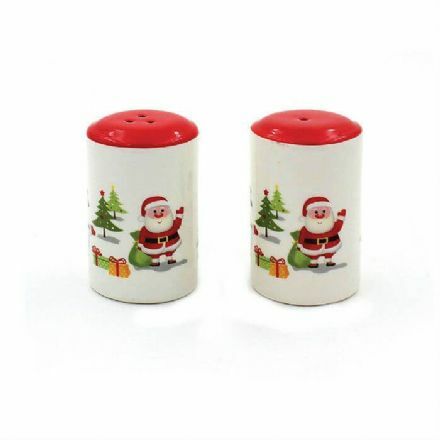 Festive Fun Salt and Pepper Pots Set. It comes complete with a Gift Box. From the Leonardo Collection. 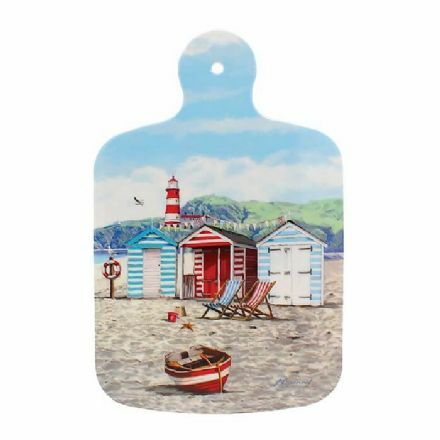 New Sandy Bay Chopping Board. A great gift for the cook in the family. 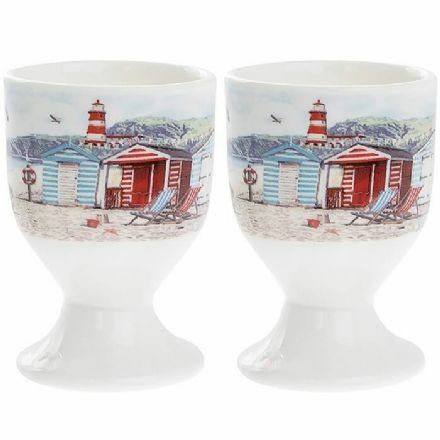 New Sandy Bay Fine China Pair of Egg Cups. It comes complete with a Gift Box. From the Leonardo Collection. 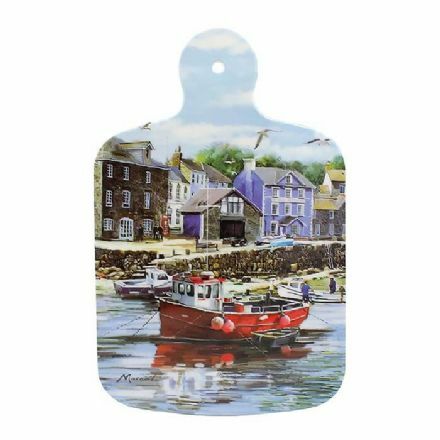 Old Harbour Chopping Board. 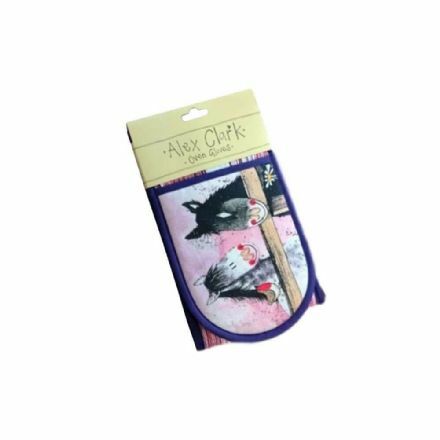 A great gift for the cook in the family. 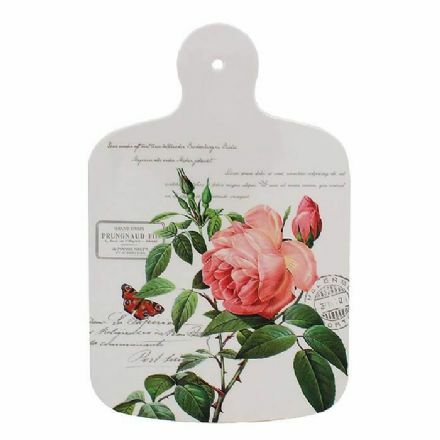 Redoute Rose Chopping Board. 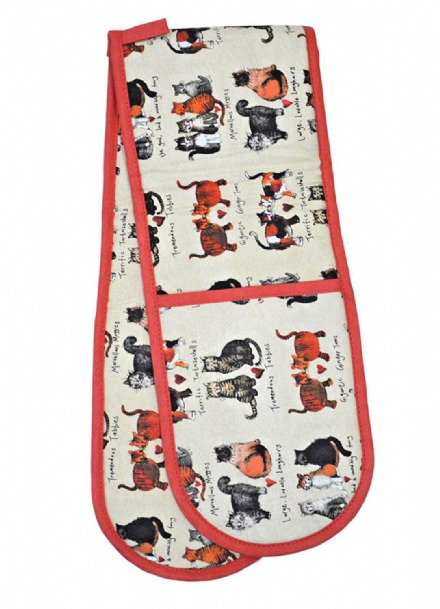 A great gift for the cook in the family. 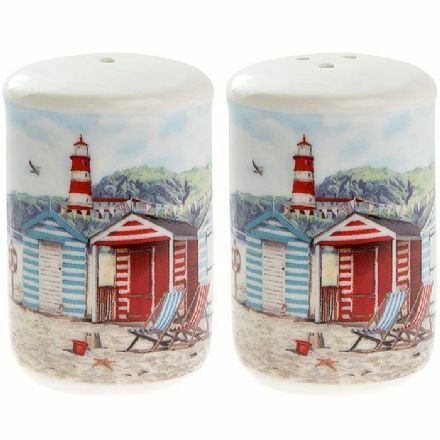 Sandy Bay Salt & Pepper Fine China Pots. It comes complete with a Gift Box. From the Leonardo Collection. 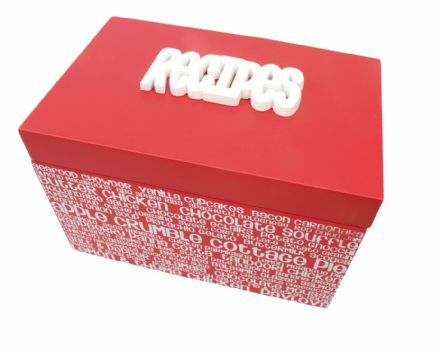 Keep your recipes organised in this fabulous Splosh Red Recipe Box. It comes complete with a Gift Box. 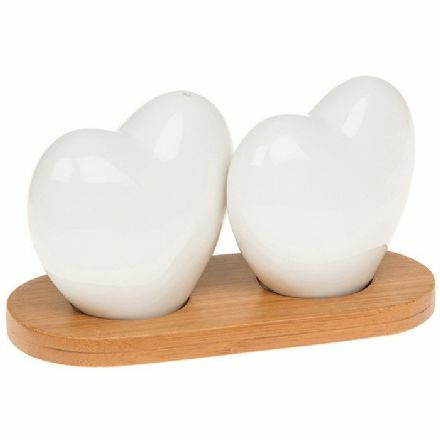 White Bamboo Heart Cruet Set. Complete with a Gift Box. White Golf Ball Cruet Set with a Bamboo Stand. Complete with a Gift Box.